Costus igneus a medicinal plant is a Magic Cure for Diabetes. Its leaves helps to build up insulin in the human body so it is commonly known as insulin plant in India This plant was grown in America and is becoming popular in India because of its medicinal chemicals. It is now accepted and used widely as an Ayurvedic medicinal herb. Costus igneus belongs to the family Costaceae. Consumption of the leaves are believed to lower blood glucose levels, and diabetics who consumed the leaves of this plant did report a fall in their blood glucose levels. Insulin Plant: Insulin plant (Costus ingneus) is a relatively new entrant to Kerala and India. The plant is characterized by large fleshy looking leaves. The undersides of these large, smooth, dark green leaves have light purple shade. The leaves are spirally arranged around the stem, forming attractive, arching clumps arising from underground rootstocks. The maximum height of these plants is about two feet. The flowers are orange in color and are beautiful, 1.5-inch diameter. Flowering occurs during the warm months. And they appear to be cone-like heads at the tips of branches. Costus ingneus plant grows very quickly. Propagation of Costus ingneus plant is by stem cutting. Medicinal Use: In Ayurvedic treatment diabetes patients are advised to chew down the Insulin plants leaves for a month. The patient has to take two leaves per day in the morning and evening for one week. The leaves must be chewed well before swallowing. After one week the patient should take one leaf each in the morning and evening. This dosage should be continued for 30 days. Allopathic doctors too recommend it and it is found to be effective in bringing blood sugar levels under completely under control. There is also dried and ground powder of the leaves now available in the market. Important Note: This plant was recommended by Shri Anand Guruji in his Pranavam programme telecasted in ETV Kannada Channel. While browsing on this plant I heard that taking the insulin plant over a long period of time screws up the kidneys! Please avoid this plant; you might get interim relief, but not over the long term. Before consuming, please clarify or consult with knowledged person on this plant. A gramadevata (village deity) is a Sanskrit term for the presiding deity or guardian deity (patron deity) in Hindu villages, towns and cities. It is derived from the words, grama meaning village and devata meaning deity. Annamma Devi Temple is bangalore's main deity, also called "nagaraa devate". 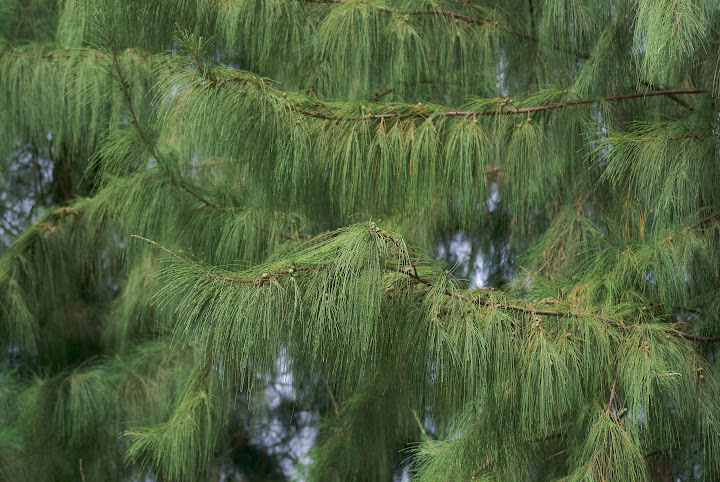 Can we reside or build home where Casuarina equisetifolia is grown? No, we should not reside or build home at the premises where Casuarina equisetifolia (Common name: Whistling Pine ; Sarve Mara in Kannada ; Savukku Maram in Tamil ; Sarugudu in Telugu) is grown.